Manchester United‘s woeful season continued on Saturday, as their goalless draw against Crystal Palace at Old Trafford put them in the 7th position in the Premier League, 14 points behind leaders Man City. While their defence has been shockingly leaky since the start of the campaign, their attack has looked incohesive and clueless, despite some big names and potent talents being brought in during the previous transfer windows. The current Red Devils’ squad consists of an array of players bought by four different managers, right from the legendary Sir Alex Ferguson to the man presently at the helm, Jose Mourinho. Further, the team continues to lack a proper approach whilst on the pitch, with the Portuguese gaffer’s attacking tactics far from clearly defined. These issues at the Old Trafford outfit aren’t new, but the club finally intends to solve them all in a single stroke, by appointing a new director of football. The 20-time English champions have never had a director, but their hierarchy seems to have realised the importance of appointing one if they are to adapt to the changes occuring in the game. Now, according to Pedro Morata, a journalist for Spanish outlet Cadena Ser, Atletico Madrid’s director of football, Andrea Berta, has been offered the same role at Manchester United. The report adds that this offer would only be applicable if the Premier League giants part ways with Jose Mourinho at the end of the campaign – a scenario which looks likely to pan out, considering his team’s position as well as form so far this season. 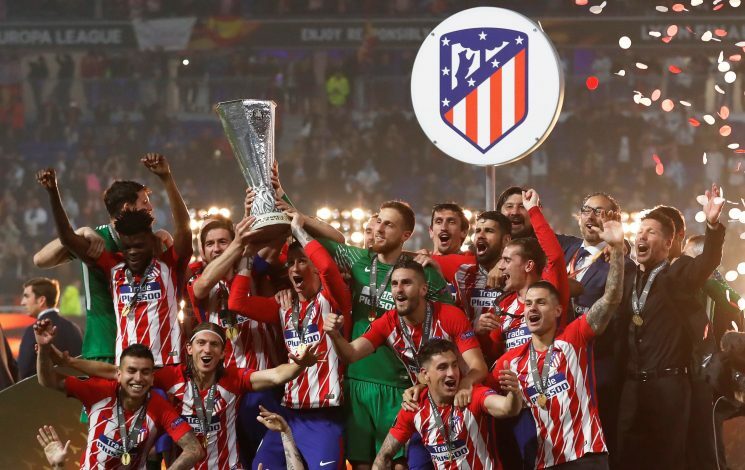 Berta, who has previously occupied the directorial roles at several clubs in his homeland Italy, including Parma and Genoa, has been tremendously successful at Atletico Madrid. His appointment could very well prove to be a major step in the Mancunians’ revival and subsequent return to the top of English football.